We moved to Highams Park roughly a year ago, just before our lovely baby was born. We wanted to be closer to family and were looking for a friendly place for the kids to grow up, certainly Highams Park ticked all the boxes. It also has a real community feel which I find very charming. I come from a very big city where this doesn’t happen, so that idea of local people joining forces to create a better living space is all new for me. Wanting to be part of this community I decided to take part in the Jumble Trail last April. 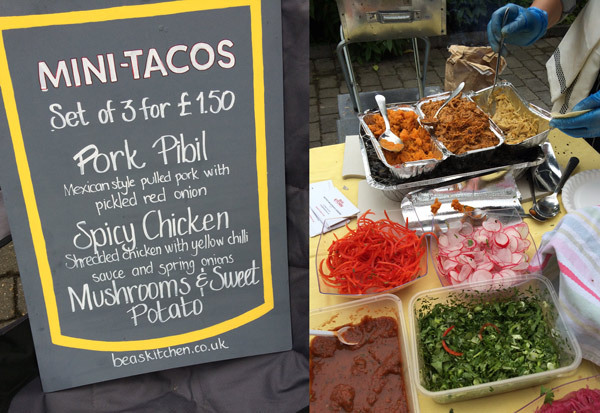 Due to the great response, I am now hosting a fine-dining pop-up, over two nights as part of the Highams Park Festival. For the occasion, I have carefully put together some of my favourite dishes from different parts of the world. Starting with a refreshing amuse bouche, followed by a delicate cream of spinach velouté, the journey continues through to my own version of the iconic Ajiaco. Ajiaco is a typical dish from my home city of Bogotá, Colombia. 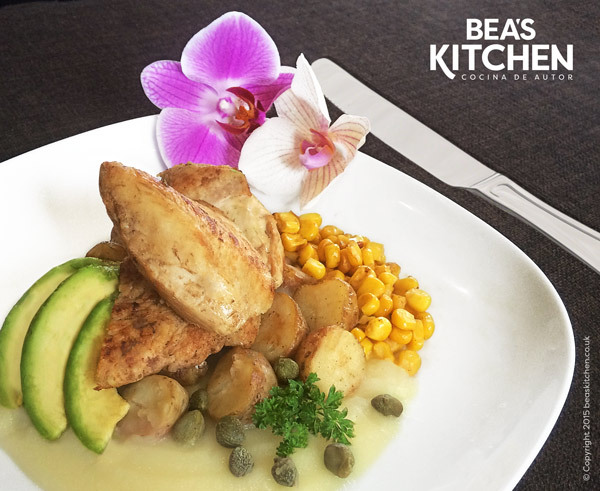 In the normal preparation it is a soup made with three or four different types of potato with chicken, capers, avocado, corn on the cob, and the most important ingredient: guasca. Guasca is a herb that only grows in the vicinity of Bogotá, it has a subtle flavour similar to mixing coriander and oregano. 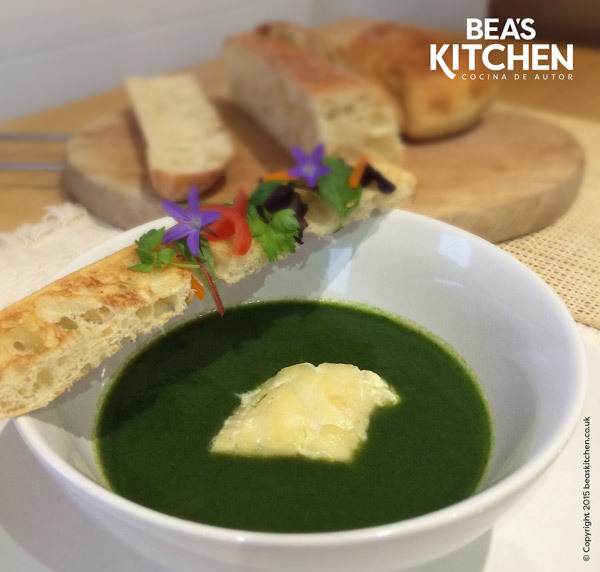 Contrary to what most people think, because Bogota is situated on a plateau within the Andes it is a cold city – the idea of a warming soup is very appealing! Hopefully the end of July here should be a bit warmer so i’ve taken all the flavours, minus the soup element and transformed the dish into something a little more modern. The pop-up is taking place on the 23 & 24 of July 2015. There will be two sittings each evening at 7pm and 9pm. I’m planning on creating more pop-up events in the future. If you’d like to know when these are taking place then you can sign up for my newsletter. In 22 & 23 June 2017 I will be hosting a new Supper Club. Tickets now available.